We know the freedom and creative pleasure art brings. Here at Cass Art we want everyone to be able to afford to do it – and see it. We have partnered with some of the UK’s leading galleries and organisations to help inspire you. When you shop in-store or online throughout November and December, you'll receive our exclusive Art Offers leaflet which includes discounts for major art galleries and brands from across the UK. Read on to see what we have lined up this winter. Get a free glass of wine (or beer or soft drink, if you'd prefer) when you go and see Mr. Turner at any Picturehouse Cinema, from 31st October 2014 to 1st January 2015. Mr. Turner is the new critically acclaimed film by BAFTA winning director Mike Leigh. 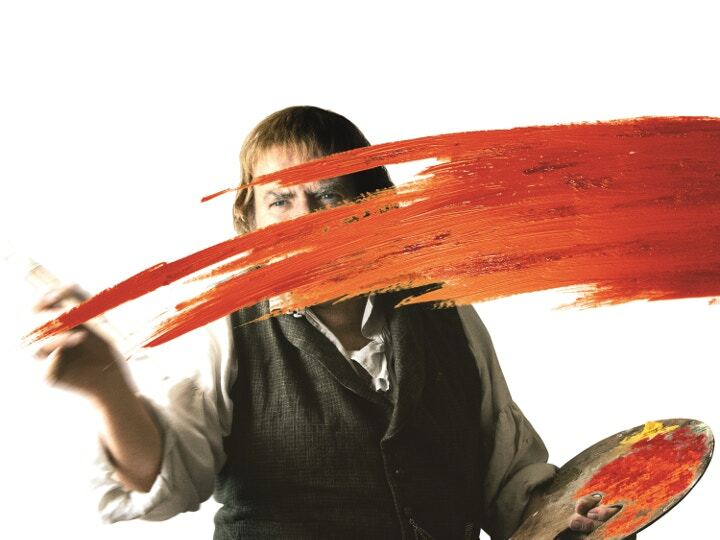 Starring Timothy Spall, the film explores the life of great British painter J.M.W. Turner; his masterpieces, his relationships and the ways in which he revolutionised painting. To redeem this offer, simply present the Cass Art voucher alongside your Mr. Turner ticket stub at any Picturehouse Cinema. Find your local Picturehouse Cinema here. Get £2 off tickets to the Anselm Kiefer exhibition at the RA, from 1st October to 14th December 2014. A testament to the career of an artist driven to confront himself and his viewers with complex issues, the exhibition has been labelled by The Guardian as "the most exciting show in Britain this autumn." Including painting, sculpture and monumental installations, Kiefer's work draws on history, literature and science, capturing the essence of human experience. To redeem this offer, present the Art Offers leaflet at the RA Ticket Desk. 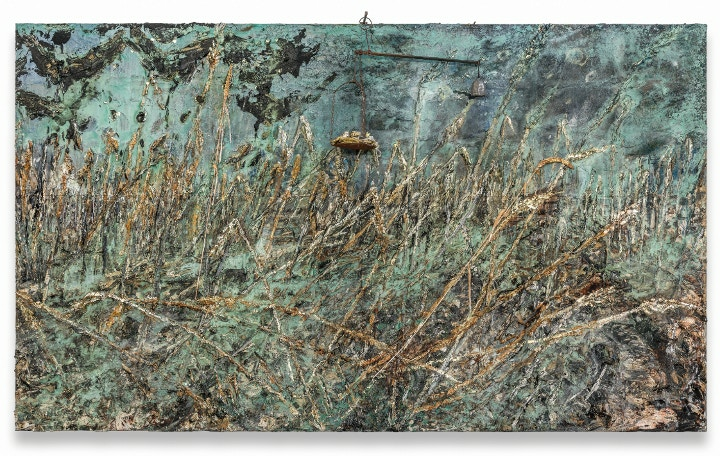 Read more about the Anselm Kiefer exhibition here. Get £2 off tickets to Constable: The Making of a Master at the Victoria & Albert Museum, between 1st October 2014 and 11th January 2015. 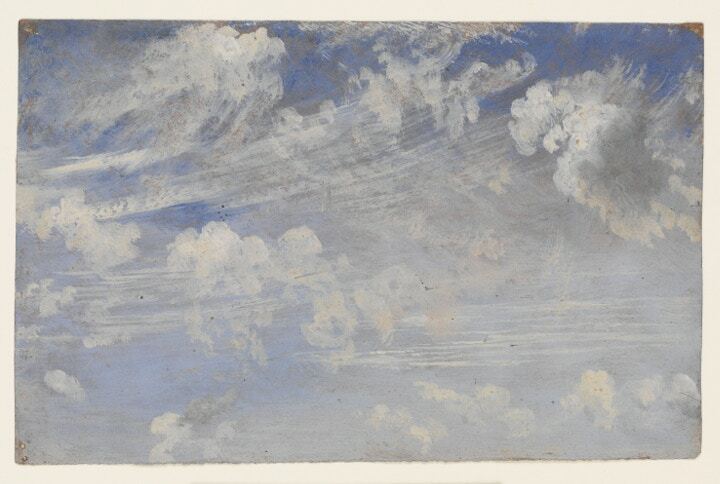 John Constable is one of Britain's best-loved artists, and this major exhibition explores his techniques and legacy, as well as the hidden stories behind some of his most famous paintings. To redeem this offer, present the Art Offers leaflet at the V&A exhibition ticket desk. Read more on the Constable exhibition here. Get 20% off your subscription to Aesthetica Magazine, when you subscribe online up until 30th November. One of the top contemporary art magazines in the UK, Aesthetica combines dynamic content with compelling critical debate, and features recommended exhibitions and events. Redeem your offer on the Aesthetica website with the code written on the Art Offers leaflet. 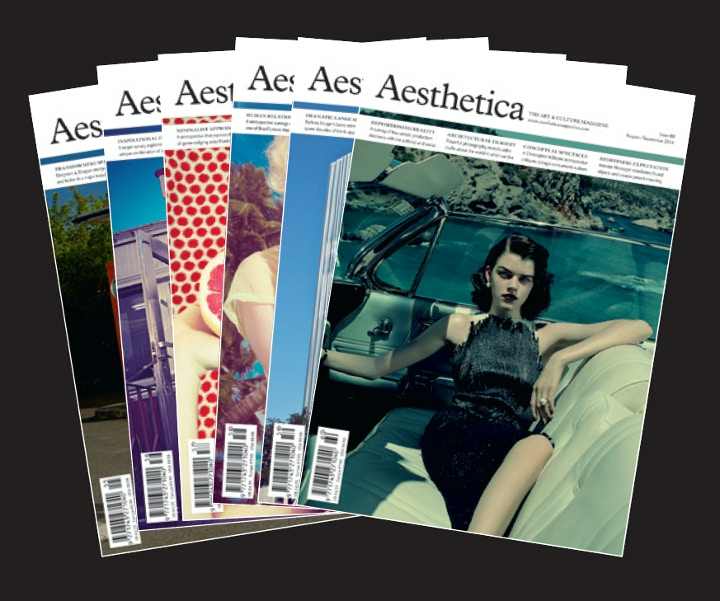 Find out more about Aesthetica Magazine here. Sign up for annual membership at The Photographer's Gallery by 31st December and get 20% off. Your membership will include free unlimited entry to exhibitions, exclusive invites to Private Views, and priority booking for talks and events (plus discounts in the Bookshop and Café.) Upcoming exhibitions include the Edward Steichen and Viviane Sassen, so it's a great time to join this community. To redeem your offer, visit The Photographer's Gallery website here or call them on 020 7087 9300 and quote the code on the Art Offers leaflet. 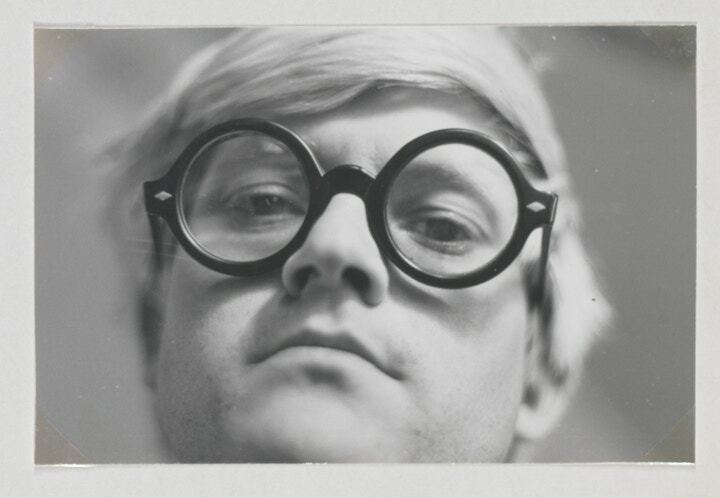 Another great offer from Picturehouse Cinemas: get £2 off tickets when you go to see Hockney at one of their cinemas. Opening on Friday 28th November, this film explores the iconic artist's life with contributions from the artist's personal archive, as well as snippets from those who know him best. Show your Art Offers leaflet to the Box Office at any Picturehouse Cinema to redeem this offer, valid from 28th November 2014 to 1st January 2015. 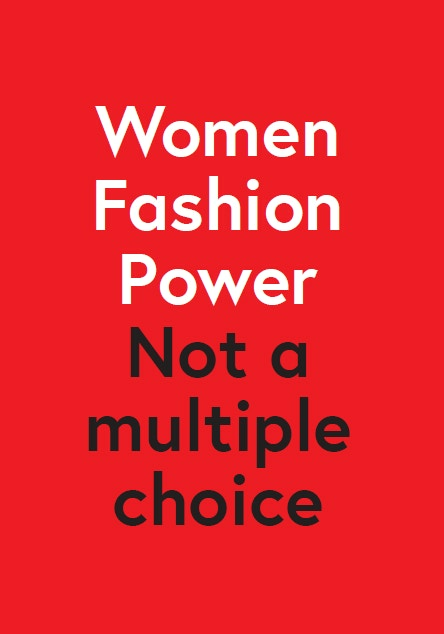 Get 10% off tickets to Women Fashion Power at the Design Museum, from 29th October 2014 until 26th April 2015. This exhibition offers an unprecedented look at how princesses, models, CEOs, Dames and designers have used fashion to their advantage in the world - looking at pivotal figures like Princess Diana and Dame Zaha Hadid. Redeem your offer by presenting the Art Offers leaflet at the ticket desk, or book online and quote the promotional code in the leaflet. Read more about the exhibition here. 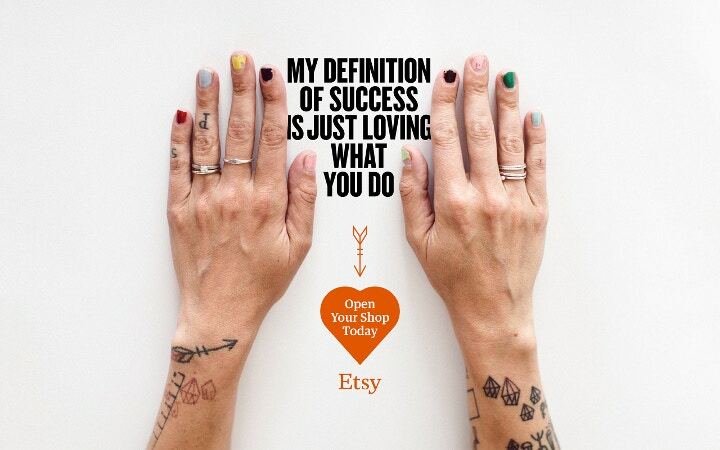 Start your online shop for free at Etsy, the world's largest online marketplace for handmade products. An excellent space for artists who want to make a living doing what they love, this offer will give you 20 free listings when you open your shop before 31st January 2015. Redeem your offer by heading to Etsy here and enter the code on the Art Offers leaflet. 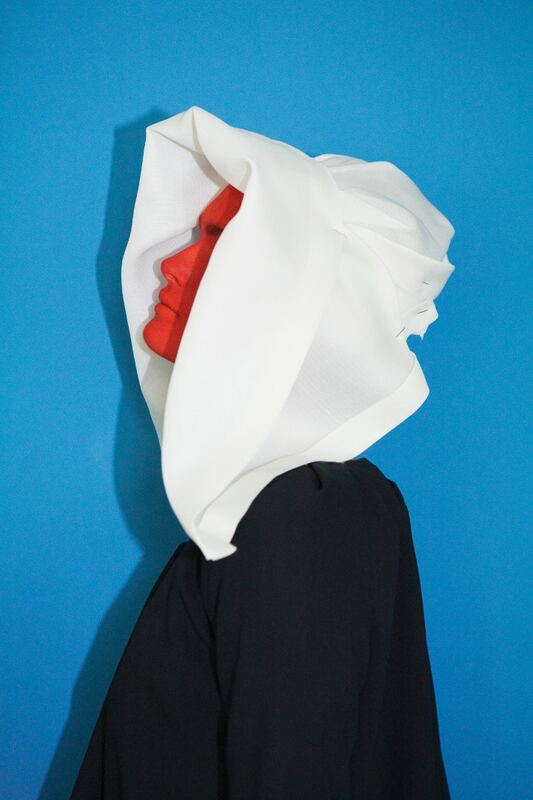 The Photographers’ Gallery: Viviane Sassen, Gone with the Wind, Zuiderzee Museum, 2008 © Viviane Sassen. Courtesy of the artist and The Photographers’ Gallery.